Towering Pines Times is Back! · When the Jordan Family will be in your neighborhood! · New camp stuff 2013! Don’t forget to remind your son about the “Where in the World” Contest. 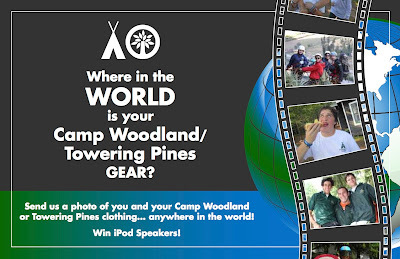 Send in a creative picture of your son in his favorite Towering Pines Camp wear, and he could win ipod speakers. We have extended the deadline to January 2, 2013 and Winners will be announced shortly after. Good luck! 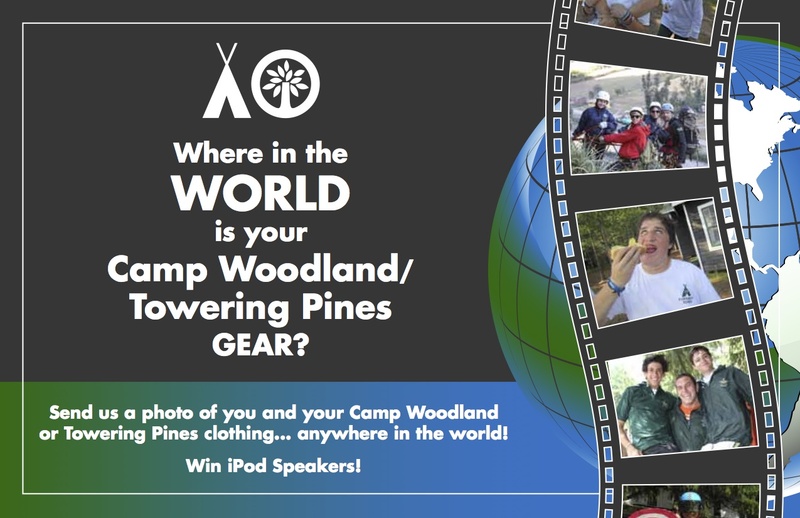 Check it out – A few entries have already been posted on our new Towering Pines Pinterest site!